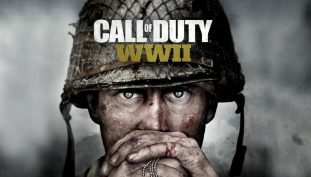 Call of Duty: World War II’s trophy list is out. 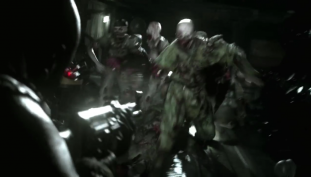 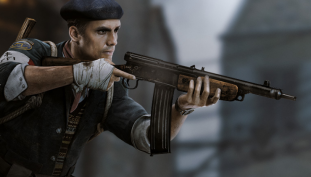 Call of Duty: World War II’s Zombie mode looks interesting so far. 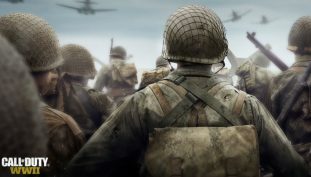 Call of Duty: World War II might be as iconic as Saving Private Ryan is to movie lovers, according to developer.